Naomi is attending the 2014 Phoenix Comicon June 5-8, 2014! She isn’t the only one. Phoenix, Arizona is going to be flooded with talented people, with dozens of celebrities, dozens of authors, and more coolness than I’m capable of expressing. Just look at some of the writers: Patrick Rothfuss. Jim Butcher. Charlaine Harris. Pierce Brown. Scott Lynch. Kevin Hearne. Carrie Vaughn. Vikki Pettersson. And so many more I can’t even list them. To view that list though, click HERE. 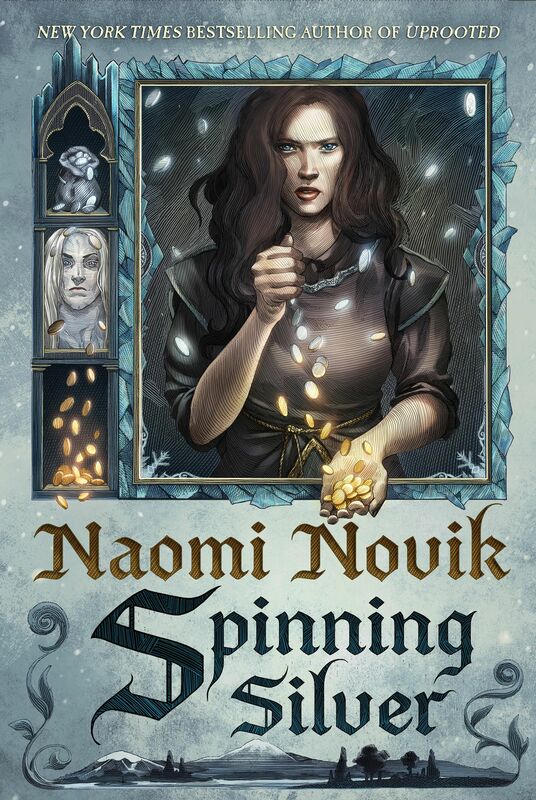 Naomi will also be signing books at the Del Rey Books booth (Booth #640)! And I’m sure you will find her on the floor, geeking out with the rest of the attendees. If you are attending the convention, be sure to check-in at the Del Rey Books booth (Booth #640) to find out her schedule and the schedules of all their authors! And I expect pictures! Lots of pictures! Feel free to post those pictures on Naomi’s Facebook page HERE or send them to Shawn HERE. More event news coming up! Including Dragon Con 2014! ← The UK Unfettered Out Today!